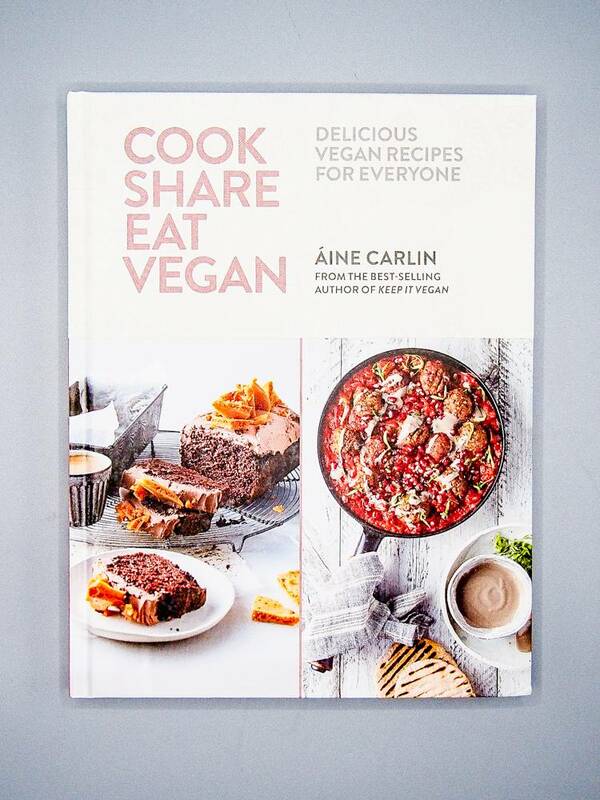 "Discover the beauty of plant-based food and leave your preconceived notions at the door..."
Aine Carlin is the UK's best-selling vegan author of Keep It Vegan, and now the incredibly delicious Cook Share Eat Vegan. 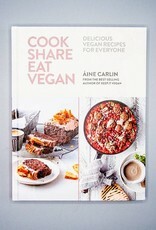 Carlin's cookbook prepares even a novice vegan chef for the awesome world of vegan cooking, including a breakdown of basic vegan ingredients and her own pantry essentials. Cook Share Eat Vegan contains more than 125 recipes with exciting flavors, unexpected pairings, and innovative accents to familiar comfort foods. Carlin says it best herself: "This book has a little bit of everything, from full-on comfort food to zen-inducing bowls to nourish from within."